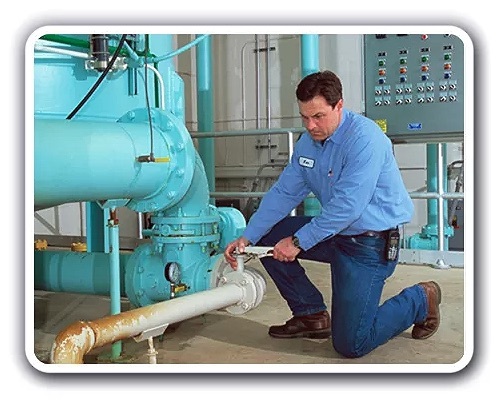 MPACT helps companies reduce maintenance costs and downtime. MPACT provides the foundation for understanding new technology by helping students master basic principles rather than specific equipment. Students are accountable to their managers, and many earn pay increases, for successfully completing courses so they are very motivated to learn.